Project Hosts provides Backup and Disaster Recovery as a Service (DRaaS) that include data backup, email and file archiving, and disaster recovery solutions in the Azure cloud. Project Hosts may leverage Microsoft ASR (Azure Site Recovery) to deliver a low cost and agile disaster recovery solution. Azure Site Recovery provides Near-Synchronous replication with short RPOs (recovery point objective). Our DRaaS is geared toward Healthcare businesses who don’t want to run a secondary site or looking to replace their disk based manual DR solution. Project Hosts DRaaS provides business continuity and disaster recovery in the Azure Cloud. Our service guarantees that your entire network including application and database servers, subnets, and firewalls will be up and running in the Azure cloud in less than 12 hours from the time of a declaration of a disaster. 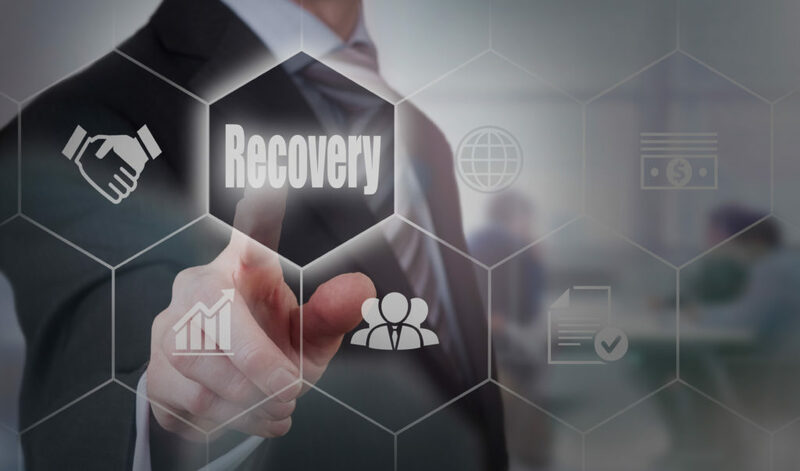 Project Hosts DRaaS provides a business continuity and disaster recovery solution that is built on the Azure Cloud and may leverage Microsoft ASR (Azure Site Recovery). Our service guarantees that your entire network including application and database servers, subnets, and firewalls will be up and running in the Azure cloud in less than 12 hours from the time of a declaration of a disaster. Project Hosts provides backup and recovery services that include data backup, email and file archiving, and disaster recovery solutions for your on–premises applications and data. The solution delivers a low cost and agile disaster recovery solution. Azure Site Recovery provides Near-Synchronous replication with RPOs (recovery point objective) as low as 12 hours. Project Hosts will schedule a call to run an audit and spec the environment and will provide a quote based on the audit. Upon commencement, we will configure a DRaaS solution to automatically failover to Azure once disaster is being declared. That includes scheduling a maintenance window to implement our solution. During failover, replica VMs are created in Azure off of the hot data in blob storage. Replication supports both encryption-in-transit and encryption-at-rest. Bandwidth allocated can be throttled on a need basis. Project Hosts will manually create an Azure VNET to match the on-prem network in subnets, address range, etc. Project Hosts will continuously monitor the environment to check fidelity and reliability of the data in the DR site. When disaster is declared, failover will start automatically. Upon completion of a DR event, customer may choose to failback to the on-prem solution or continue to run in Azure. Project Hosts will run failover test annually and provide customer with test results report.